Welcome to the Cobblestone Inn and Suites of Ashland, Wisconsin. Our beautiful hotel is conveniently located near everything that Ashland has to offer and is just a short drive east of Duluth, Minnesota. Perfectly situation for easy access for those traveling along US Highway 2 and Wisconsin Highway 13. 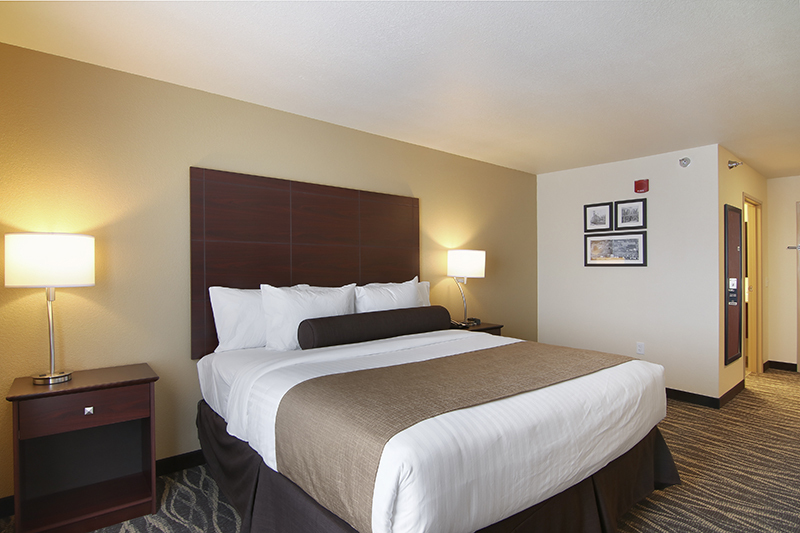 At the Cobblestone Inn and Suites in Ashland- WI you will feel at home with microwaves- refrigerators- luxury linens- Wolf Gang Puck Coffee- and flat-panel televisions in every guest room. We offer our guests the amenities and services they need with 24-hour Wolfgang Puck Coffee Service- Complimentary Hot Breakfast Buffet- Guest Laundry- 24-hour Onsite Convenience Store- Fitness Center- High Speed Wireless Internet Access- and so much more. If coming to visit Ashland- Wisconsin looking for some fun- Cobblestone Inn and Suites is located within walking distance of South Shore Brewery and The Ashland Baking Company for the foodies. Nature lovers will love taking in all Chequamegon Bay has to offer. For those coming to the area for business we are closely located near the Bay Area Civic Center- Bureau of Indian Affairs- and Lund Engineering for easy work commutes. The Cobblestone Inn and Suites in Ashland-WI offers our guests the amenities and services they need with 24-hour Wolfgang Puck Coffee Service- complimentary Hot Breakfast Buffet- guest laundry- 24-hour onsite convenience store- fitness center- high speed wireless internet access-and so much more! 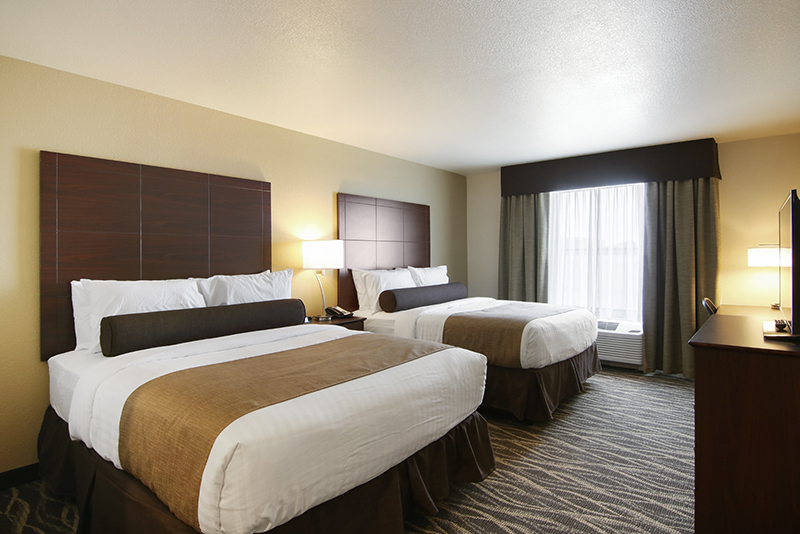 At the Cobblestone Inn and Suites- you will receive- Big City Quality- Small Town Values… each stay. Make your reservations today!